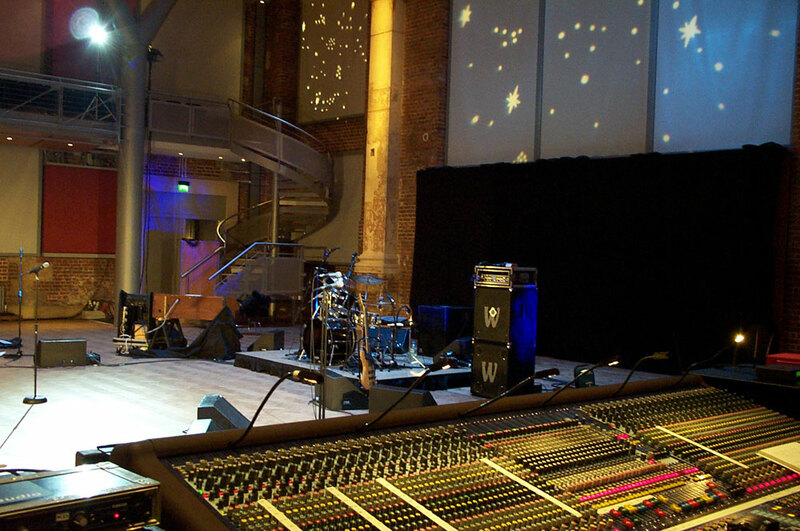 LSO St Luke’s is an ideal location for filming, broadcasting and recording, regularly used by symphony orchestras, chamber ensembles, solo artists and bands as well as television and radio companies. The Jerwood Hall at LSO St Luke’s has a warm and unique core ambience, with enough blank-canvas flexibility to ensure it can easily transform to realise your vision. The space offers a choice of natural light or blacked-out windows, a high ceiling, excellent adjustable acoustics and soundproofing. 'I don't have the words to express my gratitude for how well you treated us. Everyone was so knowledgeable, professional and warm. The Jerwood Hall’s multi-purpose performance features include flexible staging and seating for up to 412 which can be cleared away easily to free up the full floor space. 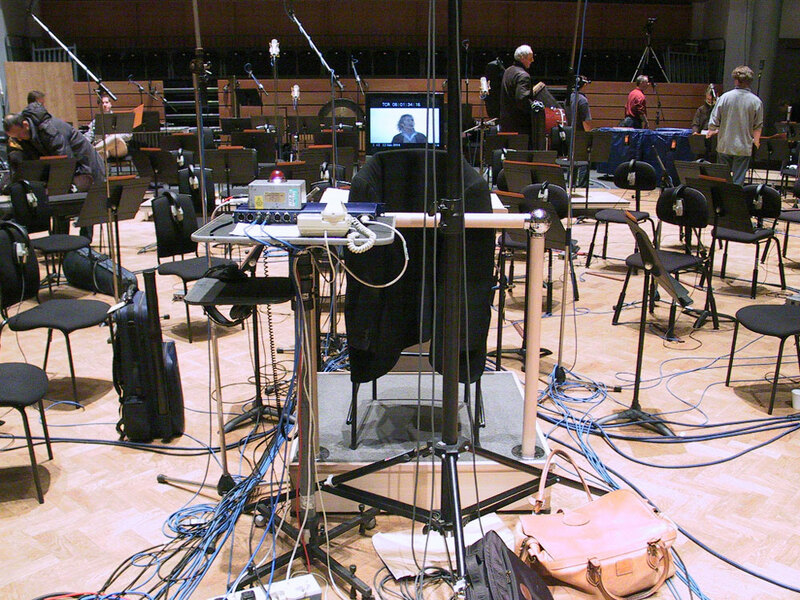 LSO St Luke's has an excellent technical infrastructure. 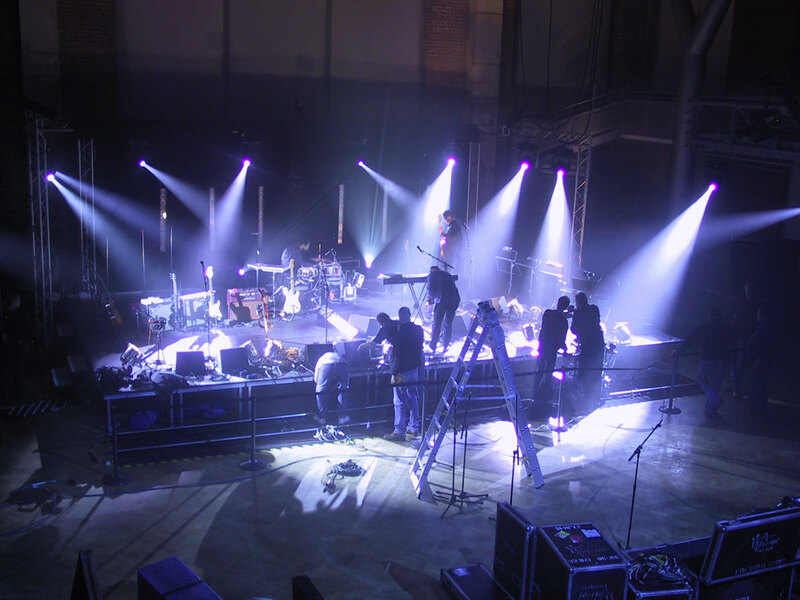 Venue hire includes our flexible staging and seating. A range of technical equipment is also available to hire. The Clore Rooms at Crypt level are ideal for use as control rooms – audio tie-lines run to these rooms from the Jerwood Hall and cable-runs allow additional equipment to be installed as required. LSO St Luke’s has parking for outside-broadcast vehicles and a generator (if in-house outside-broadcast power facilities are not being used). There is good access at the rear of the building on Mitchell Street (accessible from Old Street via Central Street) for the delivery and collection of instruments or equipment. The fully licensed Café can provide public bar facilities or we can arrange to open to provide refreshments for your crew. The two Clore Rooms can be used as comfortable dressing room spaces to complement the VIP Green Room with its ensuite facilities. A Boston upright piano is available in Clore Room 1 for small-scale warm-up and rehearsal activities. There is also a designated Artists’ Entrance at the rear of the building.